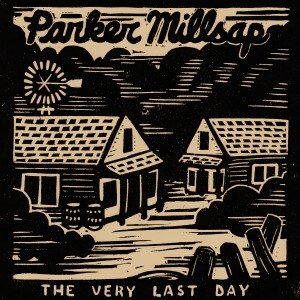 At only 23 years of age, Oklahoma native Parker Millsap is quickly making a name for himself with his captivating live performances, soulful sound, and character-driven narratives. He recently wrapped up a banner year in 2016, which included his network television debut on CONAN, an invitation to play with Elton John at the Apple Music Festival, an Austin City Limits taping and an Americana Music Association nomination for Album of the Year. 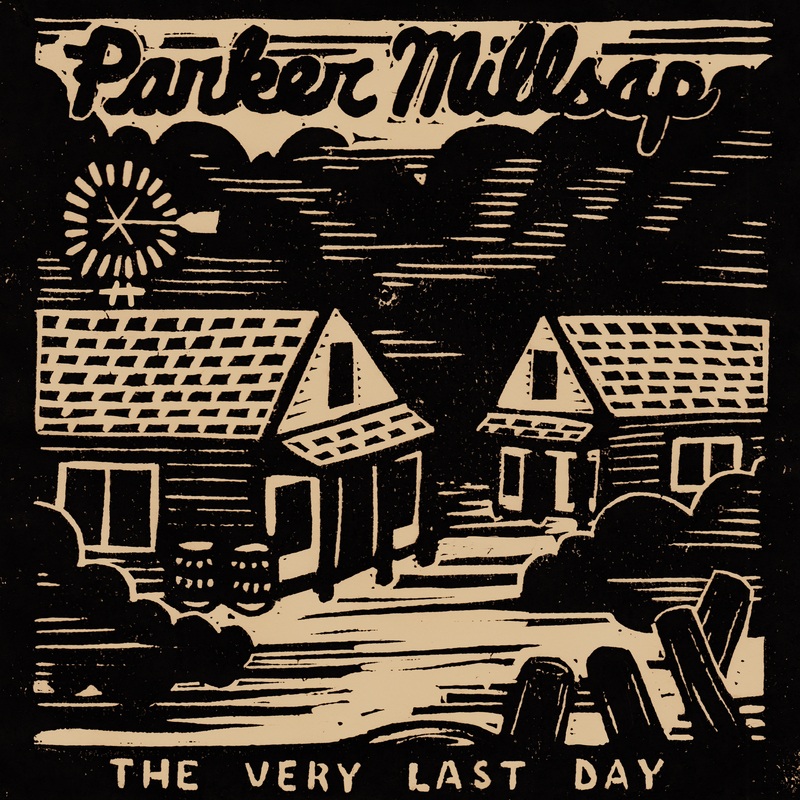 Parker’s most recent release The Very Last Day, has received praise from The New York Times, Boston Globe, LA Times, Austin Chronicle and Rolling Stone to name a few. Parker grew up in the tiny town of Purcell, OK (pop. 5,952) where he attended a Pentecostal church with his family three times a week for most of his youth. Though Parker doesn’t consider himself very religious these days, the experiences engraved upon him inform his songwriting. Blending that fire and brimstone preaching with rock, country, blues and Waits-ian imagery, he has created a sound uniquely his own. Parker first picked up an acoustic guitar at nine, then plugged in and went electric after getting into Eric Clapton and Stevie Ray Vaughan, eventually starting a cover band, Fever in Blue, with classmate Michael Rose who still plays bass with him today. After graduating high school, he moved to Northern California, where he interned at Prairie Sun Recording, the studio where Tom Waits recorded Bone Machine and Mule Variations. Returning to Oklahoma, he put down the electric guitar and got into songwriting, releasing an indie album in 2012, Palisade, which he sold from the back of his van. A trip to Nashville found Parker playing at the Tin Pan South songwriter’s festival, where his performance impressed Old Crow Medicine Show’s manager so much that he invited Parker to open a string of dates for the band, later leading to a slot on their New Year’s Eve gig at the Ryman Auditorium. Parker has also opened dates for Jason Isbell, Tedeschi Trucks Band, Lake Street Dive, Lucinda Williams and Shovels & Rope. “I like to set goals for myself that are impossible to reach,” he explains. “That way, I always have something to aim for, a better song, different characters, new stories. I just want to pay the bills and feed my dog, and maybe buy a new guitar every now and then. That’s all I need. I don’t want to be Elvis Presley, but I wouldn’t complain if a million girls screamed for me, either. Just don’t tell my girlfriend that.” Parker Millsap is ready to share his Oklahoma roots with the rest of the country, and, hopefully, the world.